Make your visit to Staten Island unforgettable when you check out some of the attractions listed here. 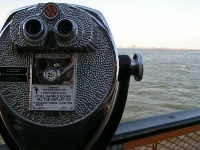 In this directory you'll find the top attractions Staten Island has to offer. 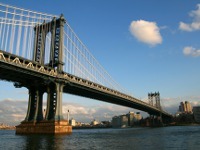 We hope you enjoy this list of the best attractions in Staten Island. This is your guide to Staten Island attractions whether you want a fun family experience or a great date idea, you can find it here.